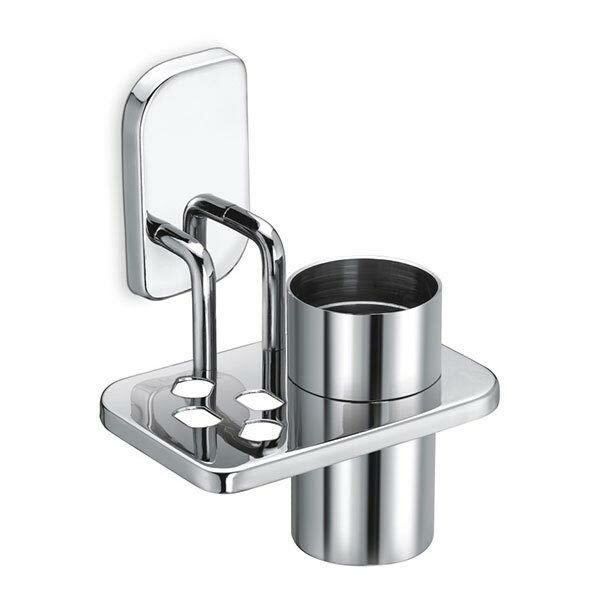 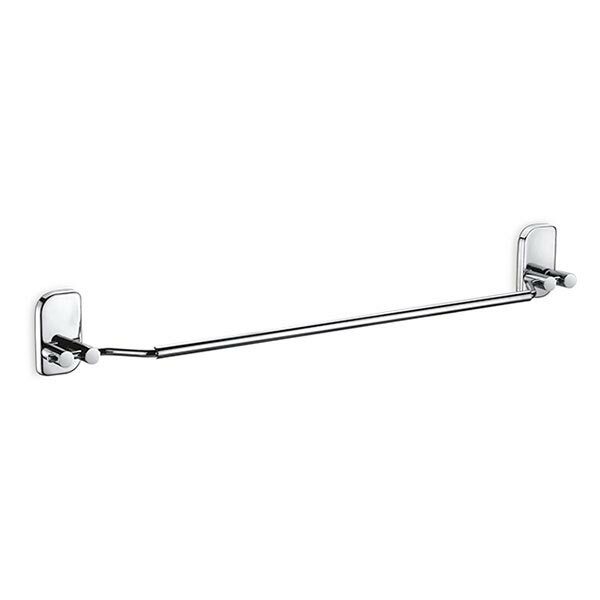 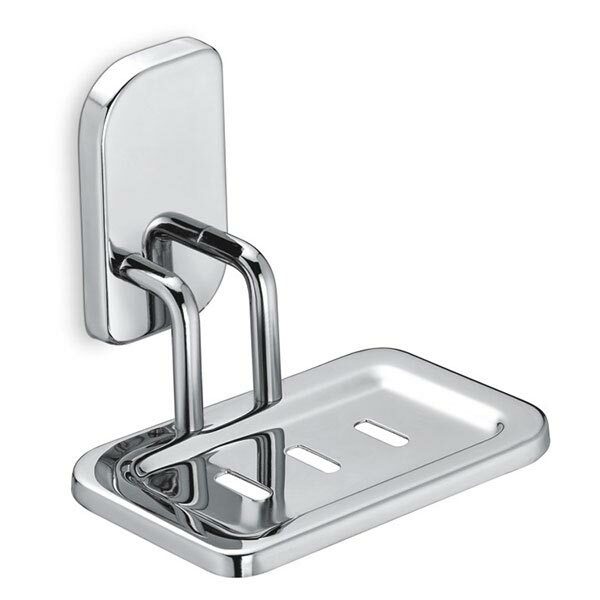 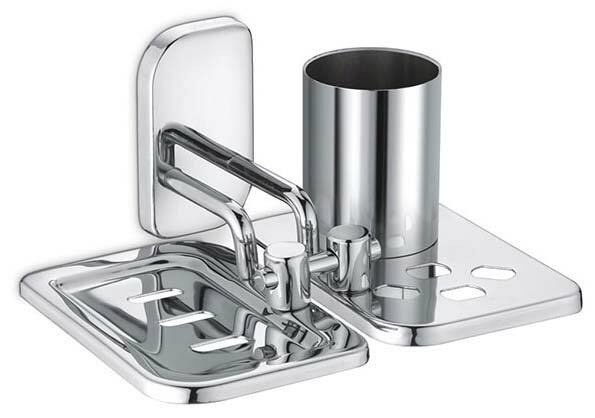 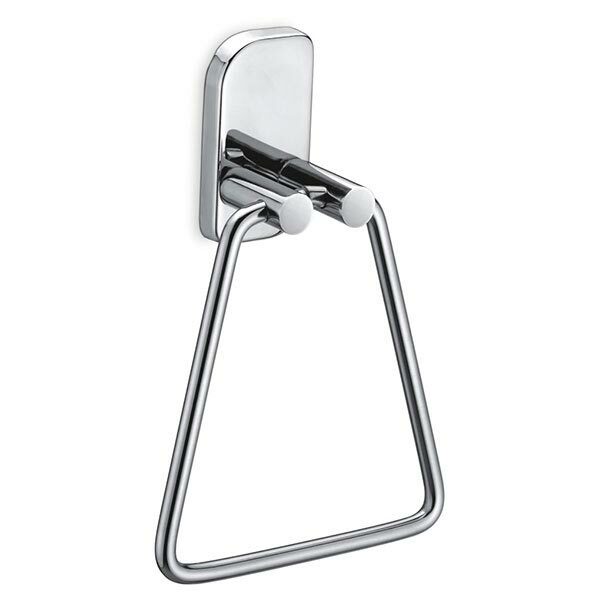 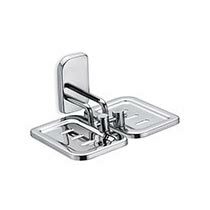 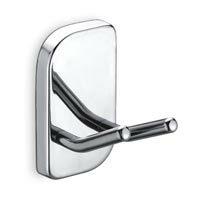 We are an acclaimed company offering wide range of Arma Bathroom Accessories that include Napkin Holder, Paper Holder, Robe Hook, Soap Dish, Toothbrush Holder, Towel Rod, Liquid Dispenser, and Towel Rack with Rods in Arma style. 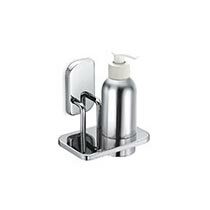 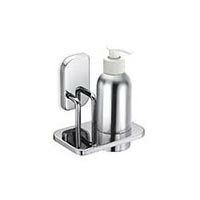 We ensure our Arma Bathroom Accessories give a classy touch to Bathrooms. They can be purchased at affordable prices from us. 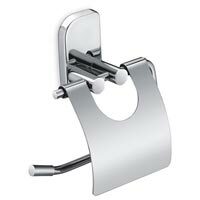 We promise to deliver our Arma Bathroom Accessories on time.